Listen to an audiobook excerpt from Atul Gawande's Complications: A Surgeon's Notes on an Imperfect Science, a 2002 National Book Award Finalist for Nonfiction. 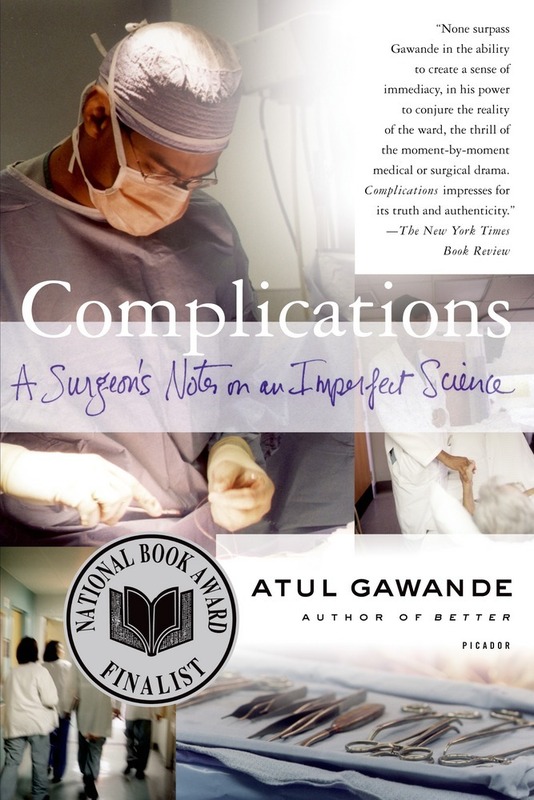 In gripping accounts of true cases, surgeon Atul Gawande explores the power and the limits of medicine, offering an unflinching view from the scalpel's edge. Complications lays bare a science not in its idealized form but as it actually is—uncertain, perplexing, and profoundly human. Atul Gawande is a surgical resident at a hospital in Boston and a staff writer on medicine and science for The New Yorker. A graduate of Harvard Medical School and the Harvard School of Public Health, he has had his writing selected to appear in The Best American Essays 2002. Gawande lives with his wife and three children in Newton, Massachusetts.